WOW! Cheap flights to Mauritius for just €440! 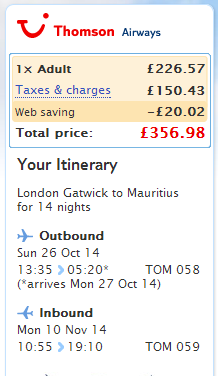 UPDATE 19.10.: new last minute flight from London to Mauritius available for only €450 / 357 GBP! Fixed dates 26.10.-10.11., book here, check screenshot! Thomson Airways now offer super low prices on flights to exotic paradise in Mauritius. 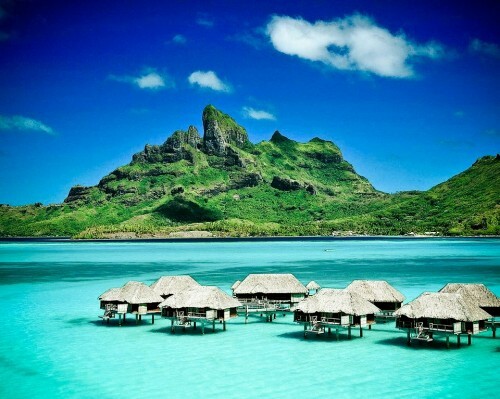 Return tickets from London to Mauritius are available for only €440 / 352 GBP! Standard prices to Mauritius are around €1000! Only cabin luggage is included, if you need 20 kg check-in luggage it’s 70 GBP extra. 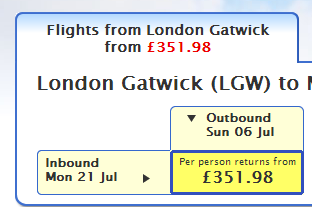 Book via Thomson before it’s gone. « New Year sales in Italy: Milan from Prague for €24!